I read this article and found it very interesting, thought it might be something for you. The article is called Bitesize: Strong Roots and is located at https://www.totallydublin.ie/food-drink/food-drink-features/bitesize-strong-roots-2/. 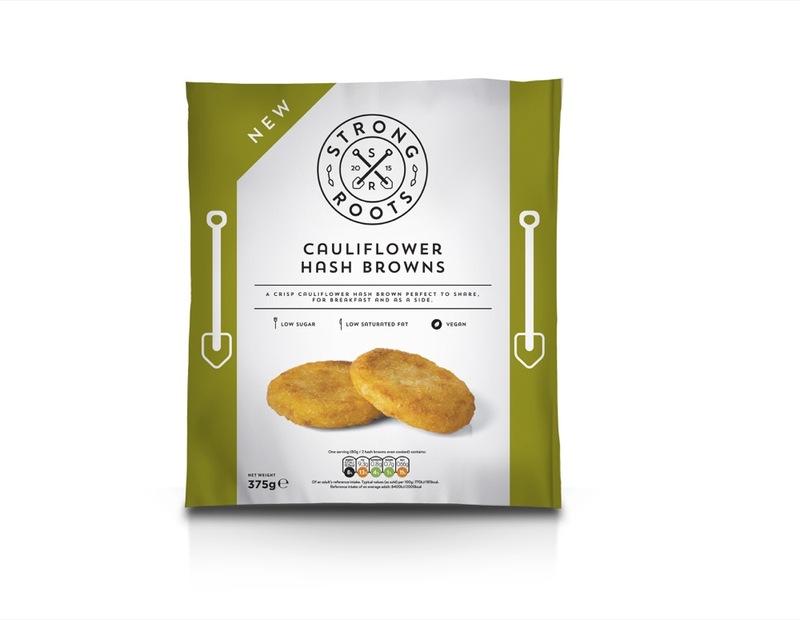 As January sees the food focus shift towards healthier eating, those looking to increase their consumption of plant-based foods will be pleased to learn that frozen food specialists Strong Roots have recently added two interesting new products to its range. 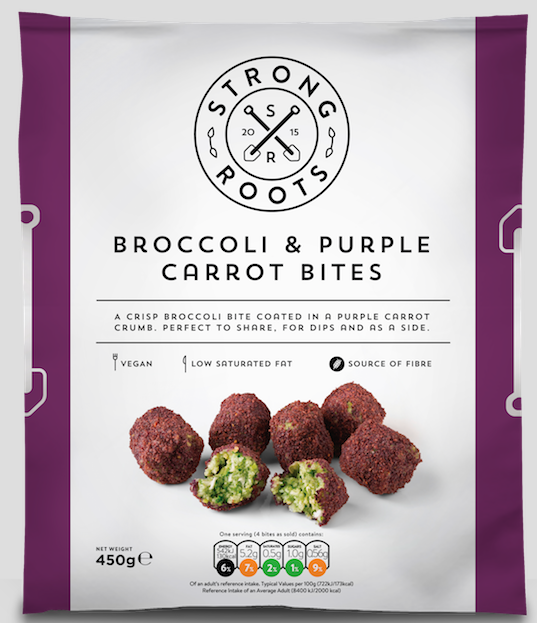 Their innovative Cauliflower Hash Browns make for an exciting addition to weekend brunches, while the brand’s Broccoli and Purple Carrot Bites are ideal for sharing with dips. Other products include Beetroot and Bean burgers, Mixed Root Vegetable Fries and Garlic Roasted Sweet Potatoes. Available at supermarkets throughout the city.